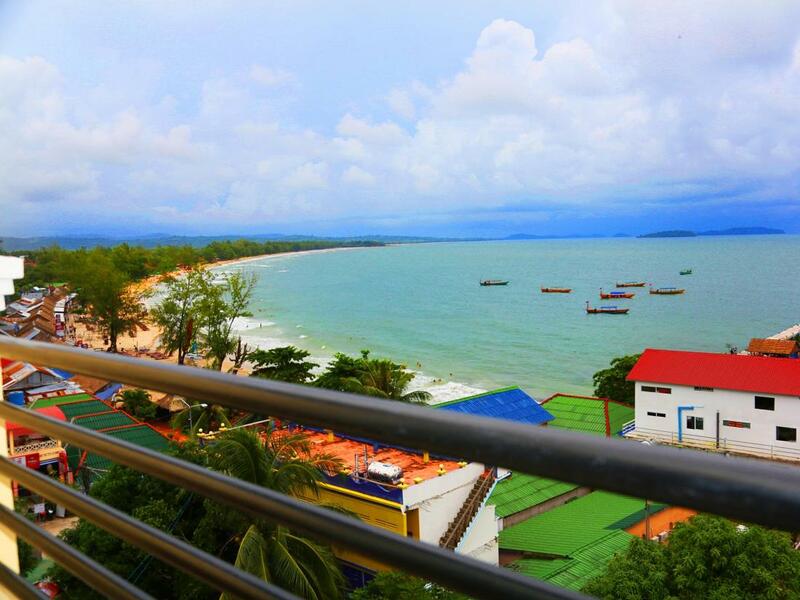 Built in 2011, Serendipity Beach Resort is a distinct addition to Sihanoukville and a smart choice for travelers. From here, guests can enjoy easy access to all that the lively city has to offer. For those of you who want to venture out, Serendipity Beach Pier, Serendipity Beach, Scuba Nation Diving Center are just some of the attractions available to visitors. 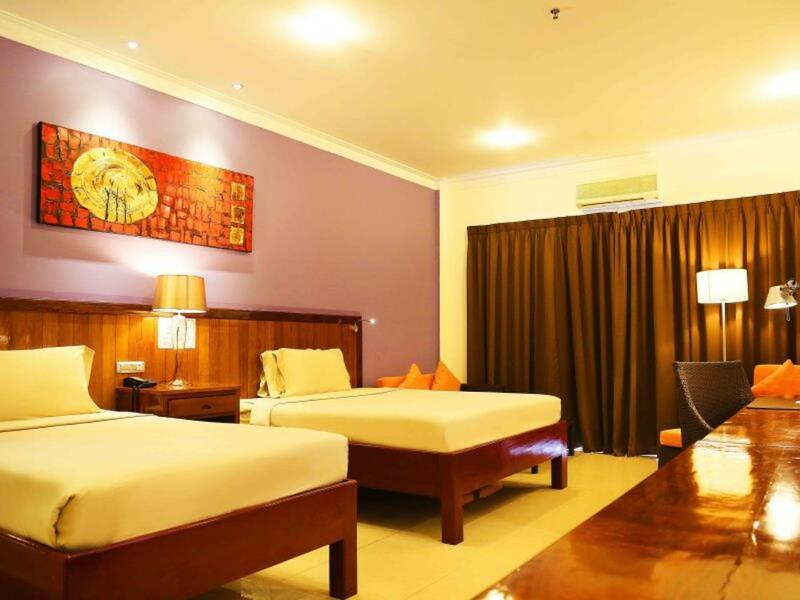 The facilities and services provided by Serendipity Beach Resort ensure a pleasant stay for guests. This hotel offers numerous on-site facilities to satisfy even the most discerning guest. Guests can choose from 49 rooms, all of which exude an atmosphere of total peace and harmony. 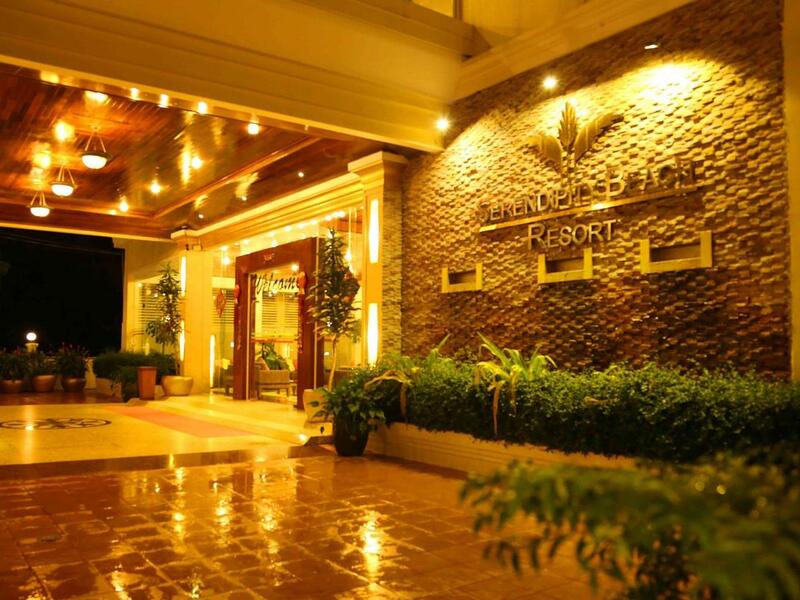 The hotel's outdoor pool, spa, garden are ideal places to relax and unwind after a busy day. 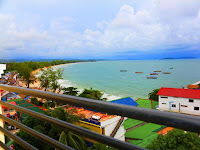 Whatever your purpose of visit, Serendipity Beach Resort is an excellent choice for your stay in Sihanoukville.